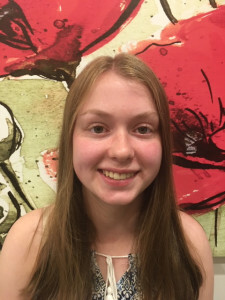 Imogen started as a junior administrative assistant in November 2017 whilst also completing her high school certificate. Imogen has done very well in her first part-time job and now has over 12 months worth of experience in administration. Imogen has developed many skills in her reception role including responding promptly to client requests, conveying an understanding of customer’s feelings and finding ways to effectively communicate to help DS clients feel informed and comfortable. Her areas of interests include playing basketball on weekends, enjoying family time and enjoying time with her friends. Imogen is committed to helping clients experience a warm and welcoming environment at DS Psychology Group and a focused effort to help clients receive the psychological assistance they need.